Looking for a way to quickly calculate compensation metrics like market index, range penetration and compa-ratio? 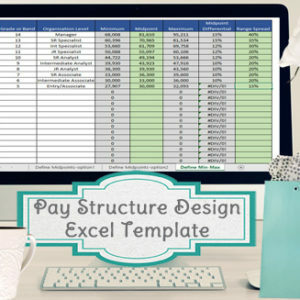 This excel template is set up to calculate these metrics so you can review salary increase requests with ease and clarity. 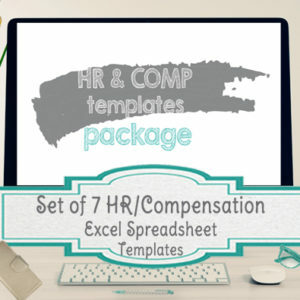 Great for an HR manager, generalist or small business owner and includes directions and a cheat sheet for understanding these compensation metrics. 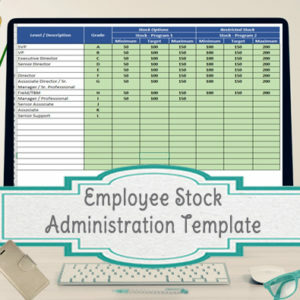 Whether you work in HR or are the owner of a small company, this salary increase template is set up to help you review increase requests compared to internal averages, internal ranges and market data. 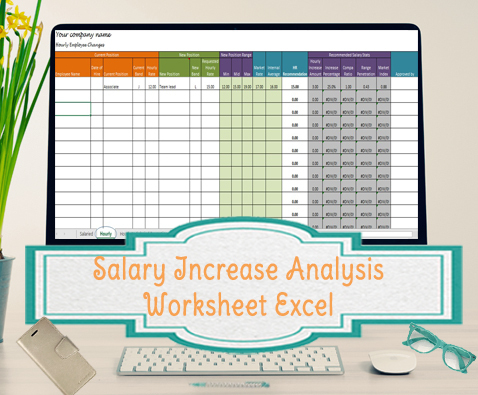 This salary increase template has everything you need to analyze salary increases within your organization, and a nice ready to print format that can be presented to the next level up for approvals if needed. The increase amount and increase percentage are calculated too. 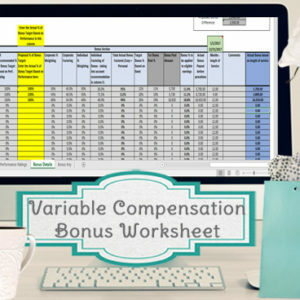 Directions will include a cheat sheet on interpreting these compensation metrics if you are not familiar with them. Current Position – Here you fill out the name, date of hire, current position, current band and salary or hourly rate (depending which page you’re in)New Position – For promotion changes here you will enter the new position, band, and the requested salary or hourly rate. New Positon Salary Range – here you can enter the range minimum, midpoint and max, the market rate and internal average. HR recommendation – this is default to equal the requested rate entered in the new position section, but you can override the amount when changes are needed. At the end is a section for tracking the approvals and dates approved, if needed. Each page will hold 30 promotions or adjustments and are all set to print on 1 page. There are a lot of columns included in 1 page, so the print might be small. You can easily hide the columns that you don’t need in order to get the print larger if preferred. Or you can change it to print on 2 pages. Also comes with a cheat sheet for explaining/ understanding the different metrics used. Each purchase will come personalized with a name or the company name of your choice. If you would like your company logo, you will be able to insert this in the file, or I can add it in for a small fee. All templates are to be used by the individual or company bought for only and are not to be distributed outside the organization.